Is MLM leadership qualities part of some secret that only a chosen few are privy to? Do you ever feel like it’s a lost cause trying to compete with great leaders in your company? How will you ever get to the top? Here’s a fact. Leadership in MLM is a learned skill that is based on a few principals that anyone can learn. Learning to be an effective leader is within your reach and will help you grow and sustain a successful team that keeps pushing forward. 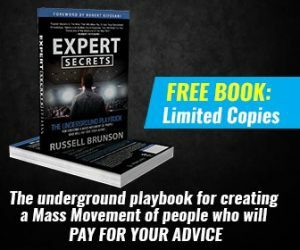 Learn top notch skills from a 7-figure earner. Click here now! What does it Mean to be An Effective Leader? I read an interesting article about effective leadership at Mindtools that applies to any business. One of the components resonated with me and I want to share that with you. Creates an inspiring vision of the future. People need a compelling reason to follow your lead, and this is why you need to create and communicate an inspiring vision of the future. Creating a team culture with vision is at the forefront will help you develop MLM leaders that continue duplicating the message and skills. You can read more about that in a previous blog post as well. 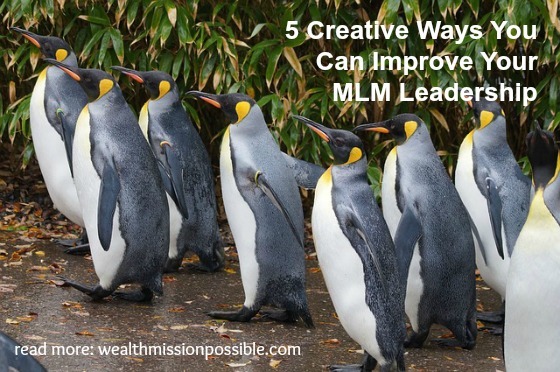 With that in mind, here are 5 ways that you can improve your MLM leadership. You want to share your vision with the world don’t you? 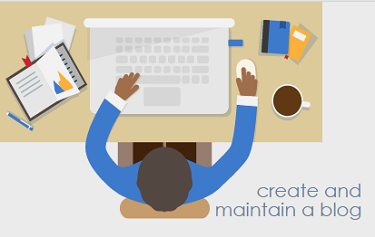 A blog is the perfect way to broadcast your vision. Even if you are active on social media, you don’t own those networking platforms. But you do own your own blog, which can be a powerful asset to your business. 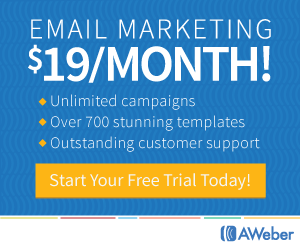 Most successful entrepreneurs actively blog on a regular basis. It’s these blog posts that you then share in social media to lead even more people back to your blog, your central hub in the online world. For example, when I started my network marketing business, I started blogging right away. I wanted people to get to know me, my message, and my vision. As a result of that, many people reach out to me because what I have to say resonates with their own values. Blogging is the most powerful way I know to start working on your MLM leadership skills. Are you the type of person who gets the job done no matter what or do you depend on others every step of the way? 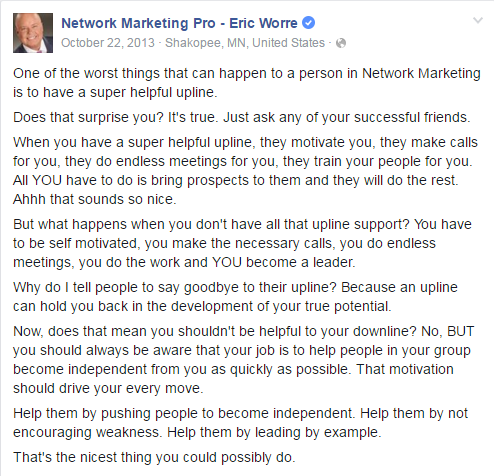 Eric Worre introduced me to the idea of being independent from my upline sponsor as soon as possible and helping my downline do the same. 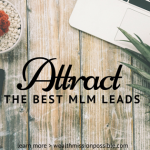 It makes a lot of sense to me and will fast track you to MLM leadership success. No one is responsible for your success or failure except for YOU! People usually have the urge to blame others for their failures. 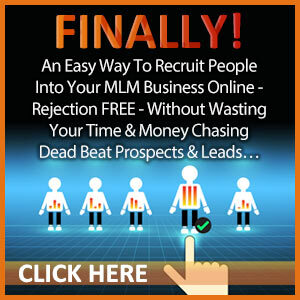 I have seen network marketers join the most successful MLM leader in their company and not make one penny. Because it’s up to you to succeed and no one else! Watch video above. Can you jump into a network marketing business without any training and expect to succeed? Absolutely not. Being an entrepreneur means adding knowledge on a daily basis. 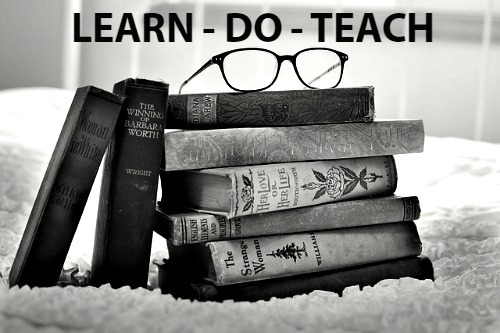 Implement that knowledge and you can then turn around and teach what you learn to others. It’s the learn, do, teach method. Imagine how many people you can help just by teaching others something you learned. You can do this via your blog or video channel so your message gets out to many people at one time. That is the true nature of a successful MLM leader. Always learning new ways to do things and sharing the information with others. 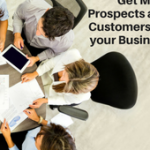 In today’s world, it’s important that you spend time learning marketing skills so you can use the power of online strategies to find even more people to introduce to your business and products. True success all starts in the mind. We all have habits whether they are the negative thoughts we create or unproductive ways we spend our time. Learning to develop a mindset for success and transition to more productive habits requires working on your inner self. Personal development is the foundation that every successful person needs to grow into their own vision of the future. You can read more about that here. Have you ever tried to be someone you are not? That is not what MLM leadership is about. For example, when I first started in my network marketing business, I tried to be like some of the leaders I met. I thought if I said the “script” they used, or did exactly what they did, I would succeed. Well, that didn’t work too well. It just wasn’t me. The lesson I learned was do not change your personality or your own voice. Let your personality show through your own leadership style. Your daily actions will either help your MLM leadership skills or hinder them. It’s all up to you. I’ve given you 5 ways to improve your leadership skills. Which of these resonated with you? What other suggestions or experiences can you offer? Hi Lisa. I enjoyed your post. #2 really stood out to me because that seems to against what I was taught when I started my network marketing business. I agree with it and that’s what I did, but I was considered a rogue and generally ignored by the leadership. Of course, that leadership is now mostly gone and I’m still here. I also did #1, started my own website and blog, and that didn’t gain me any points with that old leadership either. It has drawn a lot of customers though, and that’s where the money is. Thanks for the awesome post Lisa. Hi Ben! I appreciate you stopping by! I like that one too. Many people depend too much on their sponsor and then blame them when they don’t succeed. I wish you all the best with your business – you are off to a great start!